The Man And His Music 112 - Misc. 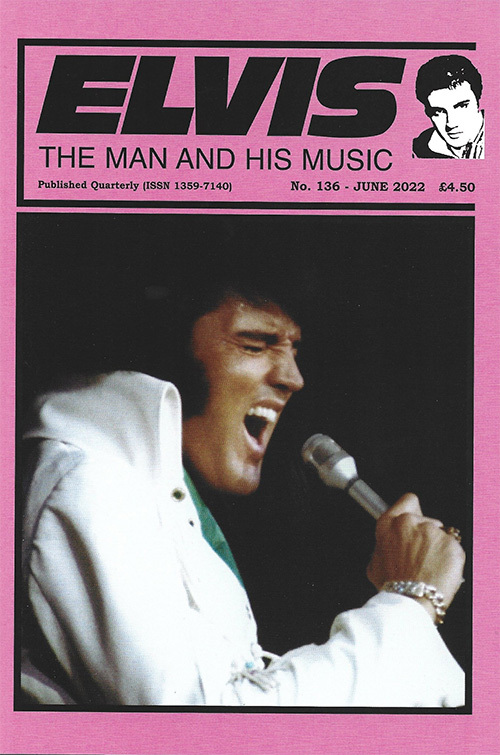 This issue of EMM (TMAHM) has a lot of attention for one of my least favourite Elvis subjects, the CBS special. Still it is interesting to read different opinions and interviews with people that worked with Elvis gives always more insight. My opinion did not change thou. For Love Nor Money continues in this issue, that all together was worth a couple of hours reading pleasure.